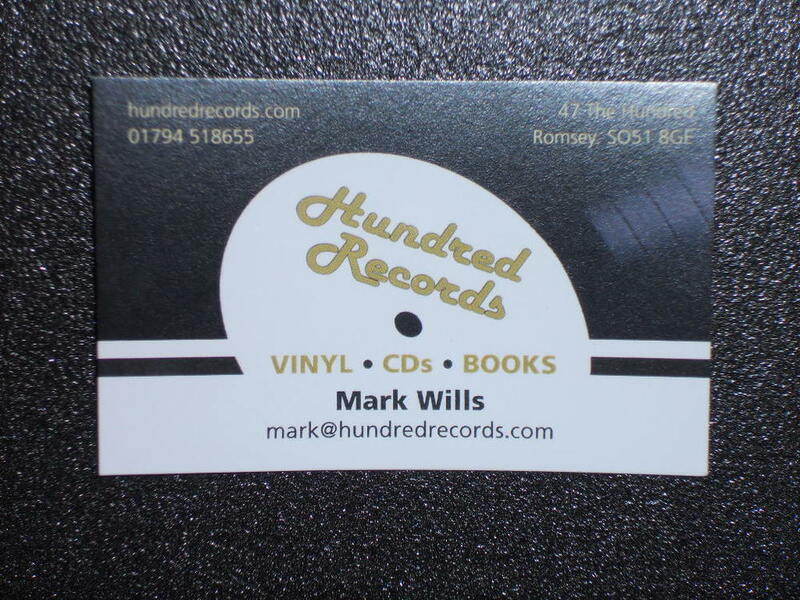 A big thank you to Mark, owner of Romsey's new independent record store, Hundred Records, for generously supplying us with some great, and much needed, new demo vinyl and CDs! The new albums include a couple on both formats for anyone who would like to compare the vinyl and CD versions. We supplied and installed a Rega RP1 and Rega Fono Mini A2D in Mark's record store this week so he can demonstrate the great sound of vinyl to his customers as well as keeping himself entertained! The red mat is an option to personalise Rega turntables, also available in blue, yellow and purple. RP1 comes in Cool Grey or Titanium as well as the pristine white of the one now residing in Hundred Records. 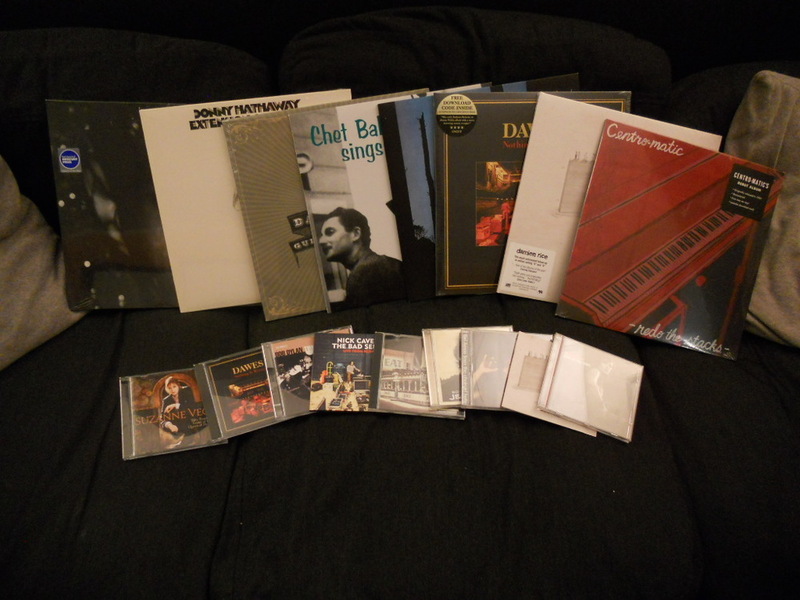 Mark's store has a great selection of music on vinyl and CD and music books so do pop along and have a browse or contact Mark if you want to order anything obscure. Take a look first though as Hundred Records is well-stocked with a diverse range of all genres of music. It's a much more pleasurable experience than buying music on line! Don't hesitate to contact us if you want to hear how a new Rega turntable can enhance your musical enjoyment. Things have moved on a bit since the days of the 78 rpm record below but we are still here to supply, service and upgrade turntables. Mainsprings and steel needles are no longer required but we can supply and fit drive belts, motor and power supply upgrades as well as styli and cartridges!